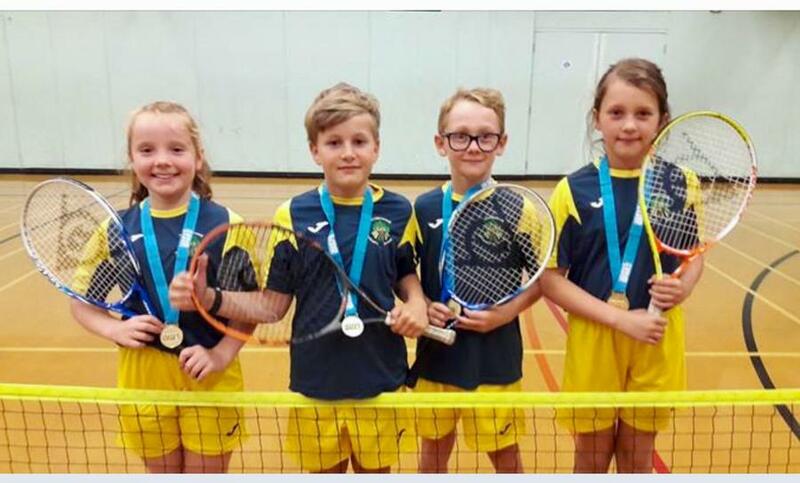 Congratulations to our Year 4 Tennis Team who are the Ashfield District Champions 2017. They performed magnificently and won all of their matches in the finals today. Another amazing performance - well done to the team and thank you to Mrs.Sinfield who has been coaching them over the last few months.